Folkteller Publishing in Detroit Tuesday announced it has partnered with Intensify Digital in Detroit to launch a new media fantasy series, Excerpts from an Unknown Guide Book. The Guidebook Series franchise launches in August, beginning as a book serialization that is slated to quickly move into film, television, and streaming media. 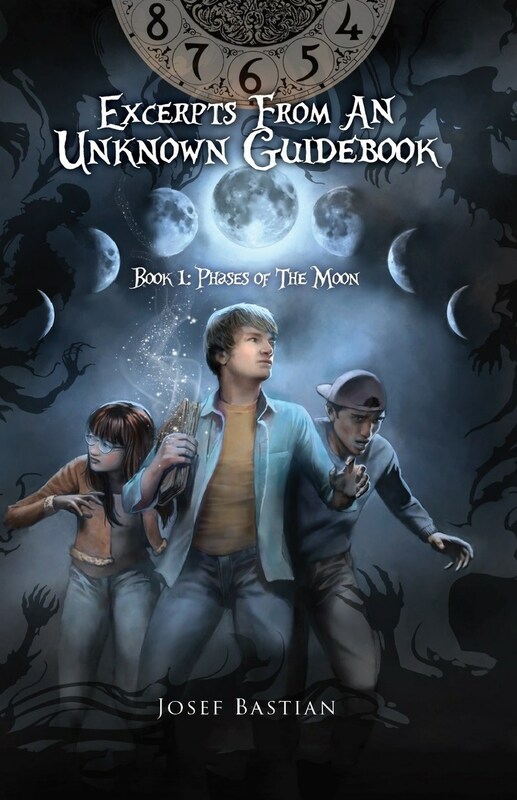 Book I – Phases of the Moon is a young adult fantasy that follows three adventurers and their battles against evil forces seeking to rule their universe. Folkteller Publishing was founded by Carl Winans and Josef Bastian, the author/creator of the series. It focuses on creating storytelling experiences using new media. Detroit-based Intensify Digital is a technology company that provides video broadcast, marketing, and social media solutions to the entertainment industry and beyond. Stephen Sadler, chief architect of Intensify Digital, and Amy S. Weber, an award-winning filmmaker, are collaborating on the project. All seven stories in the series and an additional compendium that takes the audience deeper into the stories are complete. Phases of the Moon is a finalist at the 2018 International Book Awards. The book is slated to launch internationally on Aug. 15.